What did you do before you worked at PMT? I was a freelance recording engineer for 5 years, working predominantly with classical music and jazz labels. I still record and release a few CDs of both music and spoken word audio books every year. Prior to that I worked at HHB London and SADiE, supplying recording and mastering equipment to studios worldwide, and training new users in recording, editing and production techniques. So you’re the go-to guy about recording and producing music? Absolutely. If you're looking to get your sound out to the world, come and see me. 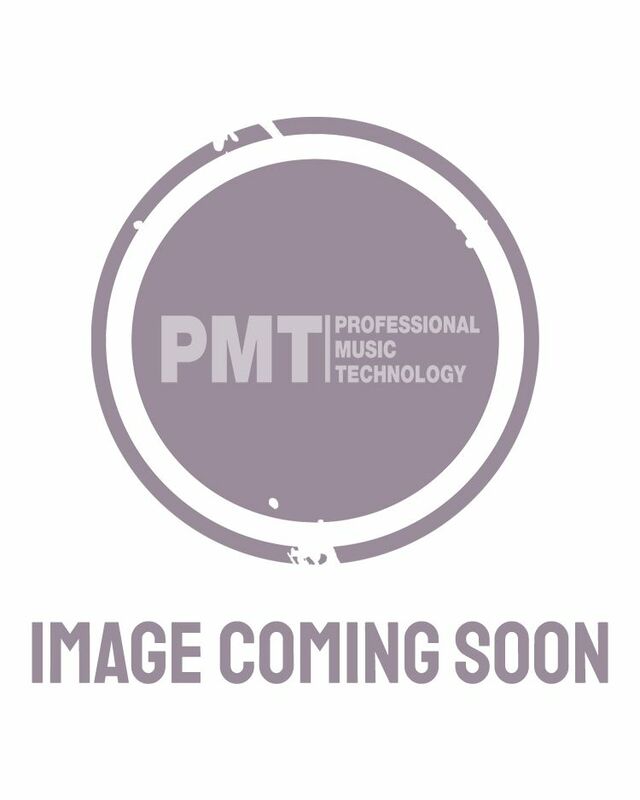 I specialise in pianos and keyboards, computer-based products and recording equipment, and PA/live sound products too. I also enjoy geeky discussions about modular synths, either with or without cats.